OITNB Season 1 Promotional các bức ảnh. . HD Wallpaper and background images in the Orange Is the New Black club tagged: orange is the new black season 1 oitnb netflix promotional pictures sophia burset laverne cox. 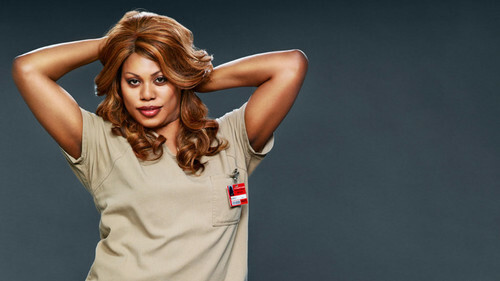 This Orange Is the New Black photo might contain chân dung, headshot, and closeup.